Congrats to Zoosk couple Lyneida and Manny! Our story is still something I myself don’t always believe. My name is Lyneida and I had gotten on Zoosk by total curiosity at what a dating website was. I had no intentions on wanting to meet up with anyone. I was scared about the whole online dating thing, and I was going through a divorce and wasn’t fully ready to meet anyone seriously. But I was actually about to delete my account when I received this wonderfully written email. It was sweet and polite, and even though I had never responded to anyone on the website, I decided to write him back since he took the time to write me. We emailed back and forth, and got on each others Facebook. It took me a few weeks, but we finally exchanged phone numbers and started texting. (I was scared, and paranoid lol). Finally after a little over a month we had our first date on January 20, 2010. It was the best date of my life. We started seeing each other after then non stop. 6 months into the relationship, in love with each other, Manny got diagnosed with stage 4 Hodgkins Lymphoma and went through 6 months of chemotherapy and one month of. Radiation. It was really hard, but he says I was his angel that came at the right time when he needed me most. And he did the same for me, with my divorce in my abusive relationship. He showed me what true love is, and what beautiful love can really be. December 10, 2011 he proposed to me, and what better way than to show you. 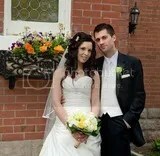 On December 15, 2012 we got married, and it has been a wonderful 8 months of marriage and almost 4 years together!!!! THANK YOU ZOOSK!!!! Truly and from the bottom of our heart and soul we thank you! We are so truly blessed to have found each other!!! How amazing is that? We wish Lyneida and Manny all the very best as man and wife! We wish them many happy returns and all the best, and we can’t wait to see the official wedding photos. If you’ve got a Zoosk success story, send it to us at success [at] zoosk [dot] com – and don’t forget to set up your free Zoosk Couple Profile. Happy Zoosking! Not even for a bottle of rum would we return to those times! Love wasn’t always so easy before Zoosk. Congrats to Karen and Jeremiah from Tennessee! We have been blessed to have found one another. Zoosk works! We are so honored and appreciative of your services and how easy accessible your site is. Thank you from the bottom of our hearts! We finally found the love of our life! Our online usernames are “Angel” and “Jerm”. Our real names are Karen Collins and Jeremiah Clayton. 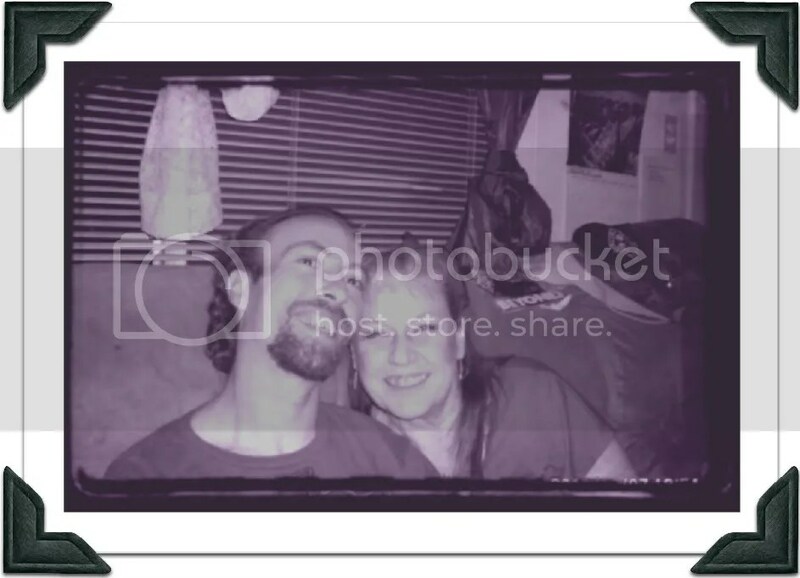 Zoosk Success Story: Brenda and Oliver from New Mexico! Today we’d like to share this adorable success story from two Zooskers in New Mexico. Congrats Brenda and Oliver! We’re so thrilled for the two of you! I want to thank Zoosk for finding the love of my life. I joined Zoosk and was looking through my matches and answering ice breakers when I came across Oliver’s profile. I was instantly attracted and answered his ice breaker too! Oliver responded the next day. I had just about given up after years of chat lines and online dating services. Thank God I joined Zoosk! We are so happy and true love does exist and it is only an message away. My brother joined Zoosk after seeing how happy Oliver and I are. True love does happen when you least expect it. I had pretty much given up on finding my soul mate, but we knew it was love the first time we saw each other in person. 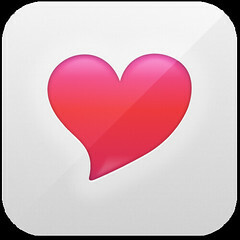 Thank you Zoosk for letting us find each other. Adorable adorable adorable. Do you have a success story to share? Send it to success [at] zoosk [dot] com and we’ll happily share it for you!